With providing a Persian Language website for your company, we can insert your focus in the campaigns in Iranian market. 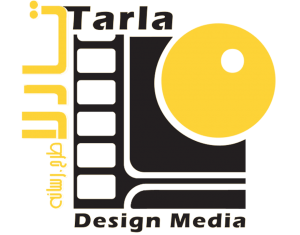 Using different channels of digital marketing, Tarla Studio can help you increase your SEO among the Persian Language websites and connect you to your prospective Iranian customers. Optimizing your web content will eventually open the gates of Iranian market to your goods and services and be the final marketing solution for your brand.